Established in 1995, RyePoint Internet Marketing, Inc. (formerly Cybermed Marketing) is an innovative web design and consulting firm specializing in WordPress technologies and one-to-one relationships with our customers. We don’t just build websites; we build businesses. Located in Burke, Virginia, we solve our customer’s business problems by delivering Internet and web-related services to small businesses in the Washington DC metro area and Northern Virginia. Our proven, proprietary Build Web Business™ system dramatically reduces steep project costs, while delivering the same high-end web development services as larger companies receive, at half the cost. 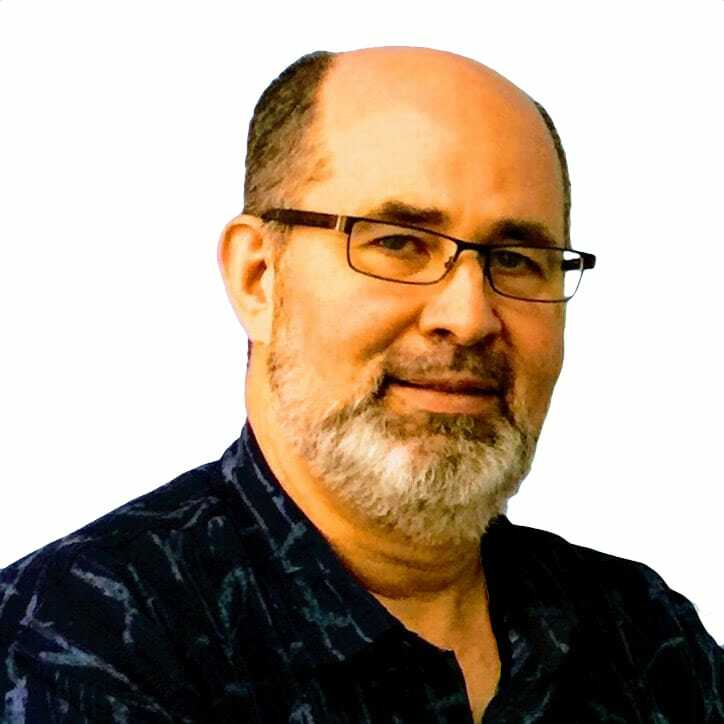 With more than 25 years experience in sales, marketing, operations, web design, Internet consulting and project management, Evan understands what businesses need to make a powerful impact on the Internet. A careful listener, savvy web professional, WordPress and SEO expert, Evan partners with each client to customize and craft the best solution for their business. As CEO of RyePoint Internet Marketing, Evan works tirelessly to help businesses transform from fledgling start-ups to industry leaders by assisting with branding and delivering SEO solutions and web designs that drive traffic to your business. Since 1995, he has helped clients achieve an almost immediate ROI complete with outstanding sales results. We offer custom websites, easy-to-use Do-It-Yourself websites, Internet consulting services, Search Engine Optimization, website marketing and a host of other services created to drive traffic to your website. As a local web design and SEO company, we provide our clients with an extraordinary level of customer service and follow through. Best of all, we help you grow your business with powerful tools that are easy-to-use and that you own so you are no longer held captive by your webmaster, saving you the cost and headaches of having to make a call when you want to edit, update and add fresh content to your website. With our over 16 years of technical knowledge and SEO expertise, we have the skills to put your website at the top of the search engines.